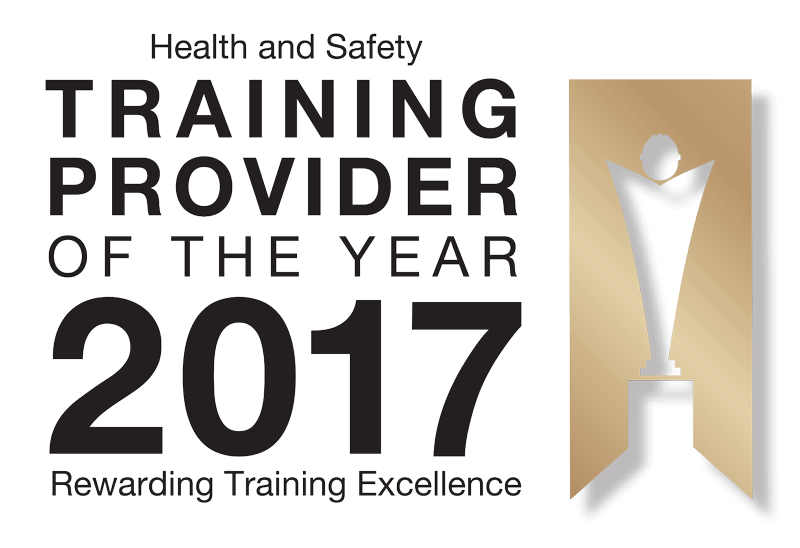 NVQ health and safety qualifications and NRSWA courses by the internationally recognised City & Guilds training body – the global leader in skills development. NVQ’s are City & Guilds qualifications. We offer the NVQ Level 3 in Health and Safety and the NVQ Diploma Level 5 in Health and Safety qualifications for individuals who are experienced in health and safety yet have no certification or qualifications to prove their skills. The NVQ route is ideal for individuals wishing to put their skills to the test while gaining an internationally recognised health and safety qualification. Below we list the City & Guilds accredited courses which are delivered in a traditional setting. To view a C&G course simply click on a link to read a brief overview and then click the green ‘proceed’ button at the bottom which will take you to the full course description. Who are City & Guilds NVQ Health and Safety Courses For? The City & Guilds NVQ Health and Safety (National Vocational Qualifications) is the perfect choice for you if you are looking to build your health and safety career. The qualifications can be acquired from any location within the United Kingdom. The NVQ health and safety courses are based on work and throughout the course you will build a portfolio, which will showcase your skills and work experience. During the course you will have the support of a qualified tutor who will help you to put together an e-portfolio using a system that has been officially approved by the City and Guilds. What Are City & Guilds Accredited NRSWA Courses? The New Roads and Street Works Act training courses are also referred to as NRSWA for operators and supervisors. Each course is designed to gain accreditation to the standards laid down by City and Guilds in line with the New Roads and Street Works Act 1991 for excavation and reinstatement.